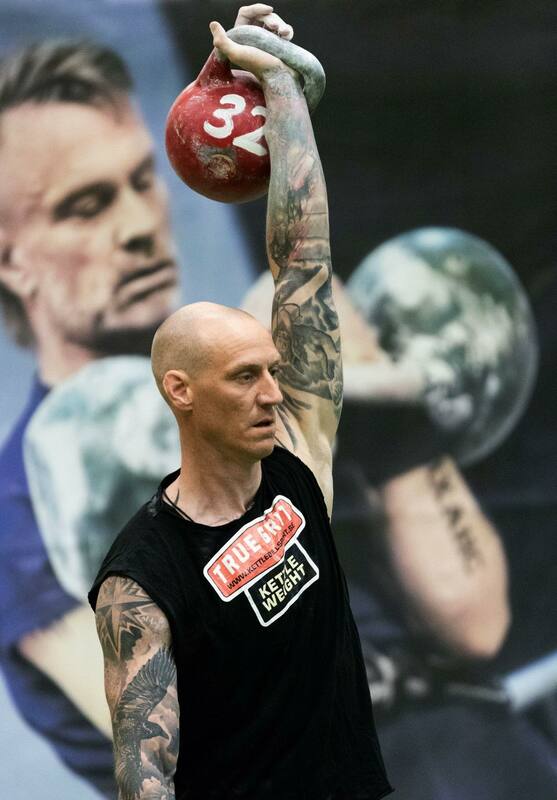 Take the opportunity to book Sweden’s most genuine kettlebell education. I come to your gym and go through all the basic techniques and correction exercises for kettlebell training.  I give you adequate knowledge to keep group classes and PT-sessions with kettlebells or if you just want to take your personal training to new levels. You get personal feedback, and these two days give you a solid foundation for teaching kettlebells professionally. After completing the training you will receive a certificate showing that you are approved kettlebell instructors through the Swedish Kettlebell Association. You also get a compendium with theoretical information and examples of group classes.